If the order is placed after the cut off time, you will receive the order next business day. How can I become a vendor with Giftcart.com? 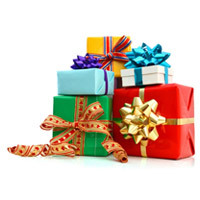 If you would like to become a vendor with Giftcart.com please register your interest here. Our business team will get back to you with a response once they have reviewed your application. Emails or Text Messages from other Websites. Privacy of Children/Minors on our Website. 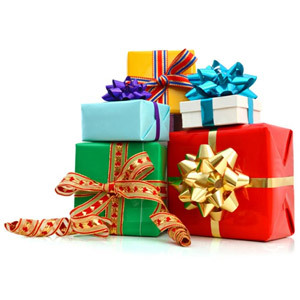 To ensure compliance with the prevailing laws, Giftcart.com does not knowingly collect or maintain information provided by children/minors under the age of 18.